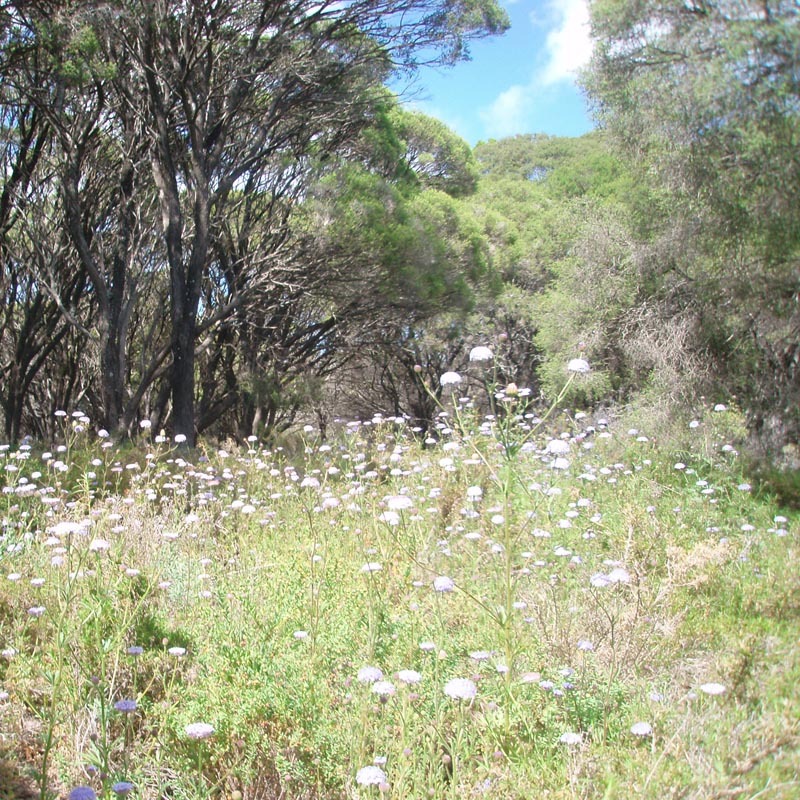 Ecoscape has been commissioned since 2000 by the Department of Defence to assess populations of Arum Lily and major weed species on Garden Island. 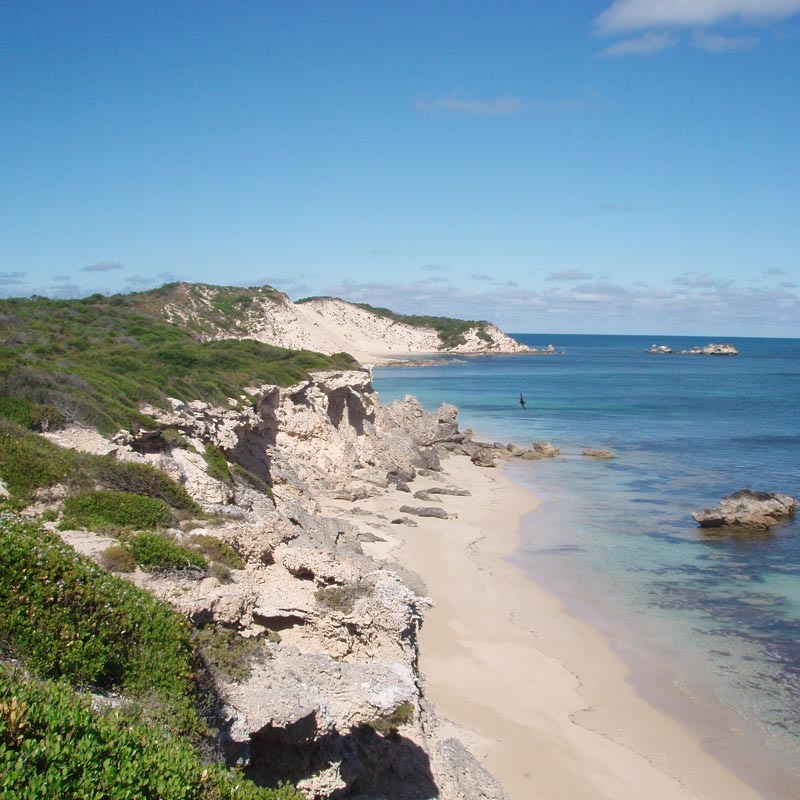 Ecoscape has been commissioned since 2000 by the Department of Defence to assess populations of Arum Lily and major weed species on Garden Island. 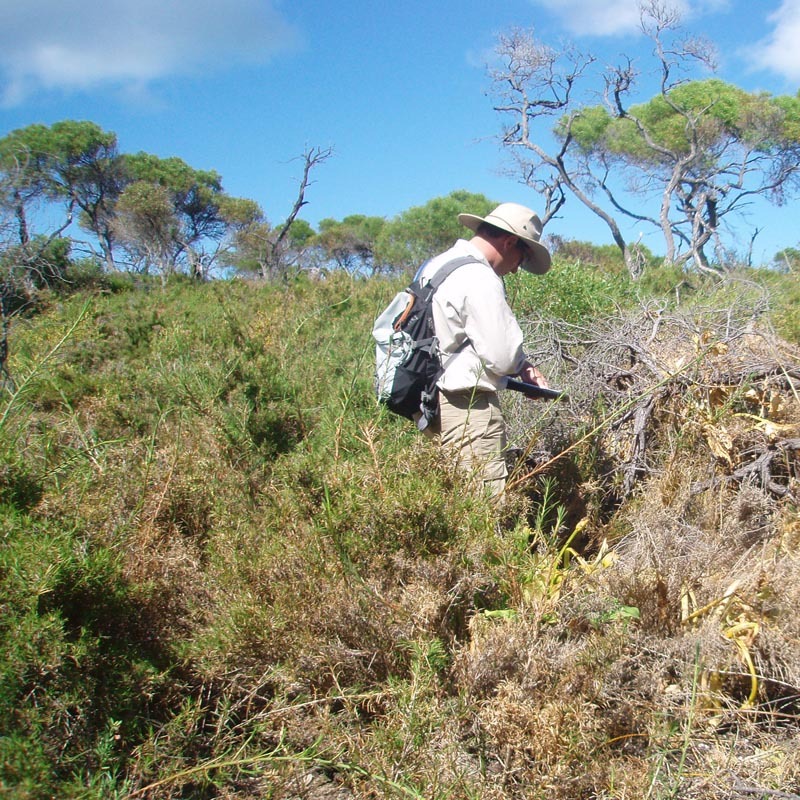 The grid survey was undertaken by sampling grid-points throughout the entire island as part of the ongoing weed monitoring. 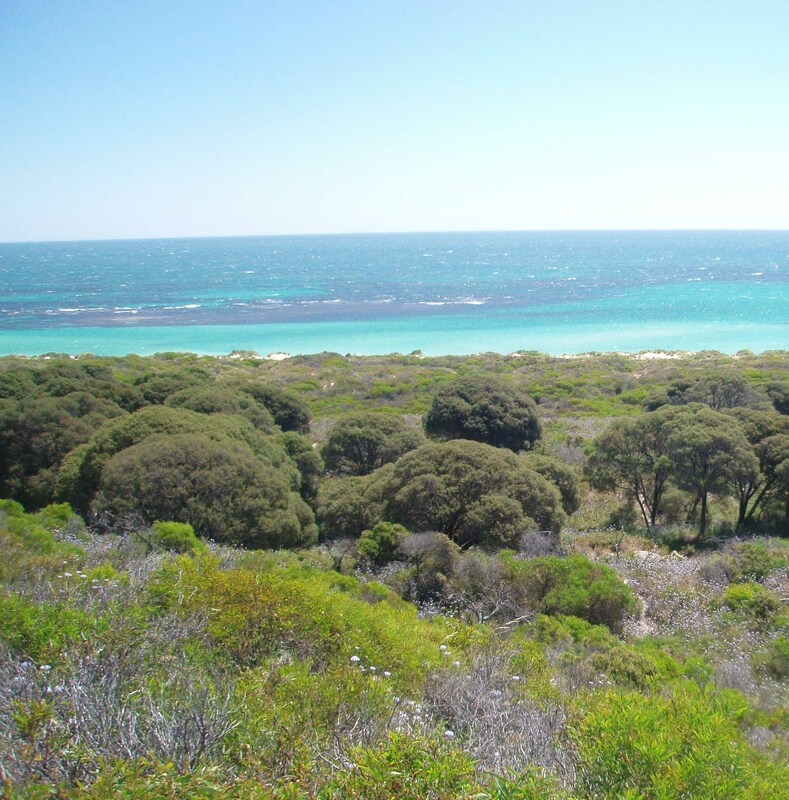 The purpose of the monitoring was to gauge success of the control regime determined by Ecoscape through a variety of experiments trialling different herbicide regimes. 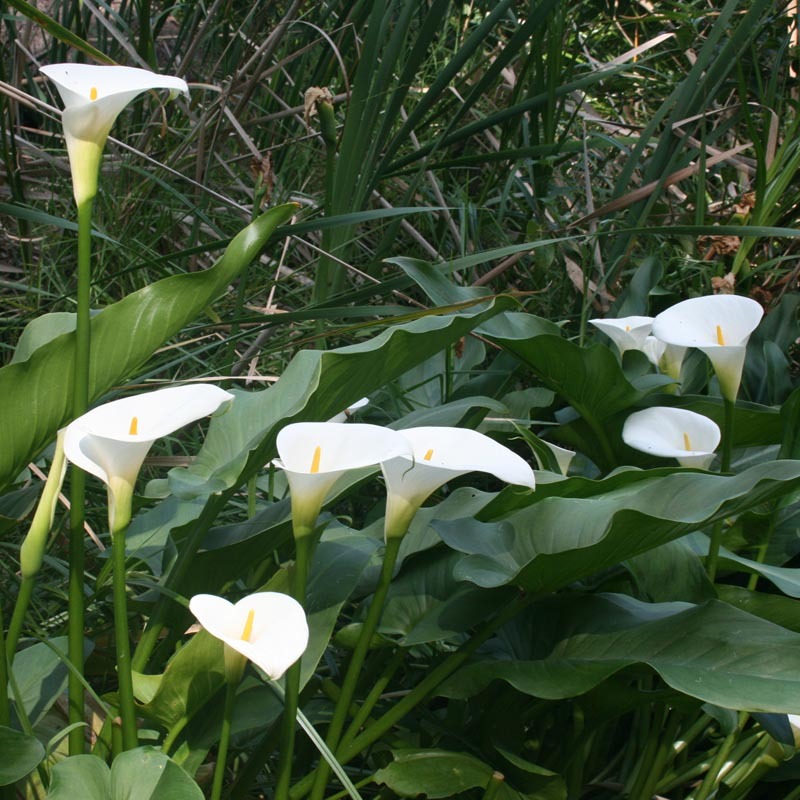 The results of the monitoring over this time have shown a reduction in Arum Lily indicating the program has overall been successful.